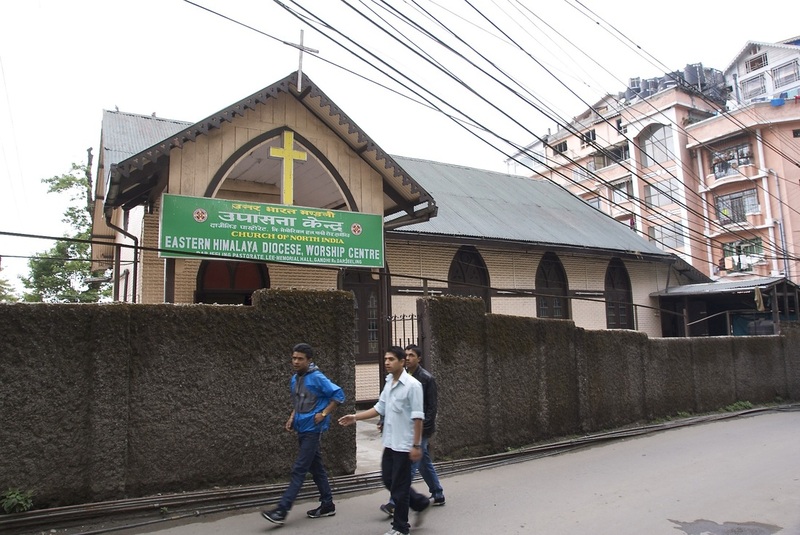 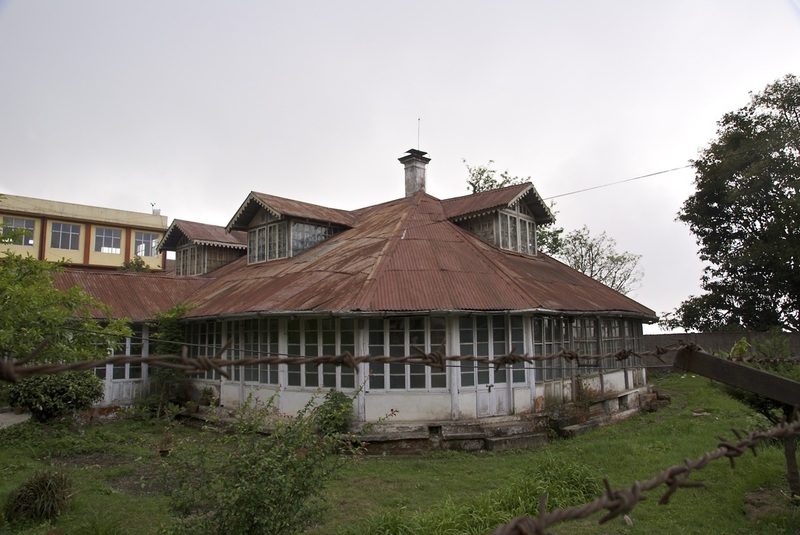 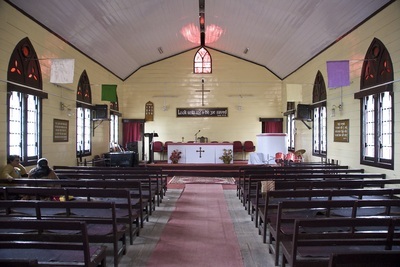 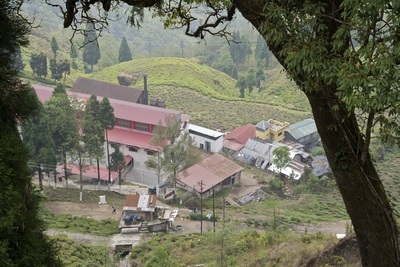 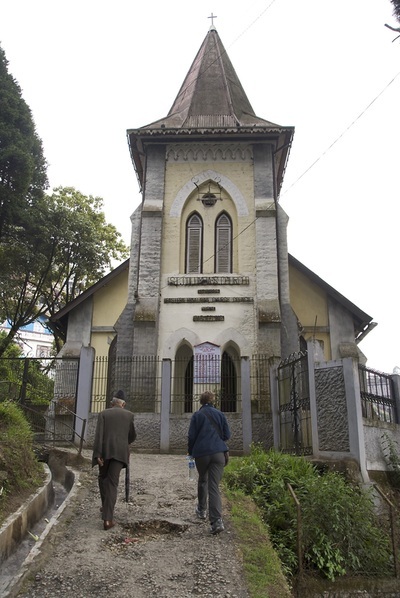 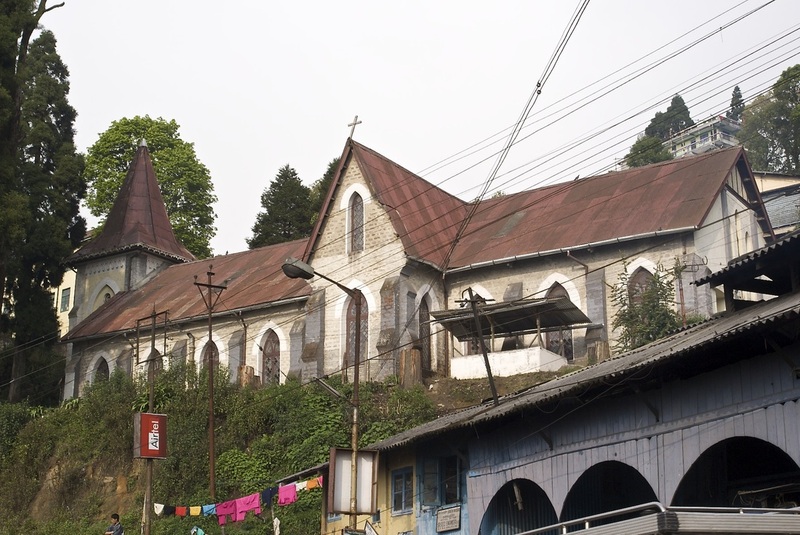 St Nicholas Buccleuch Parish Church is twinned with Darjeeling Pastorate in the Diocese of the Eastern Himalaya, part of the Church of North India. The Pastorate is led by Rev Roshan Thapa. 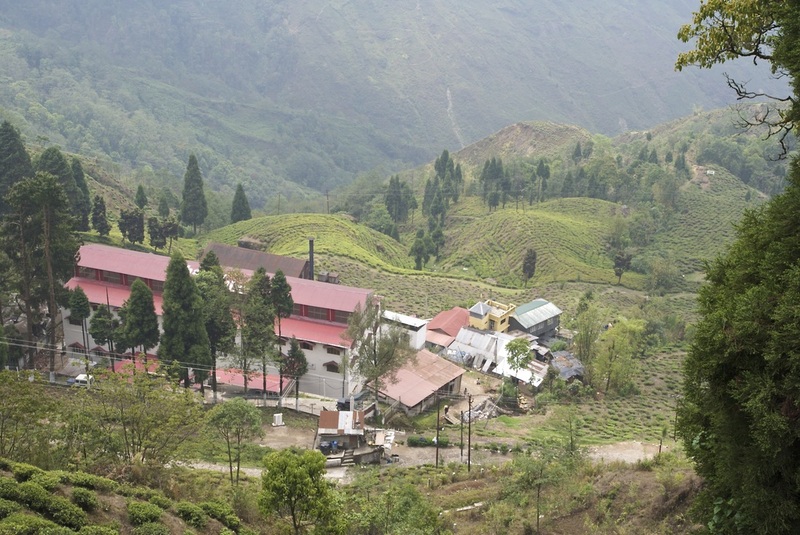 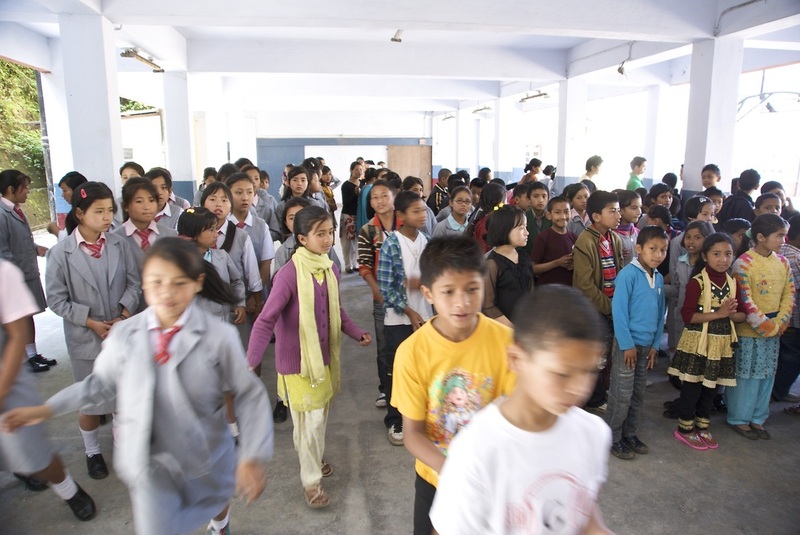 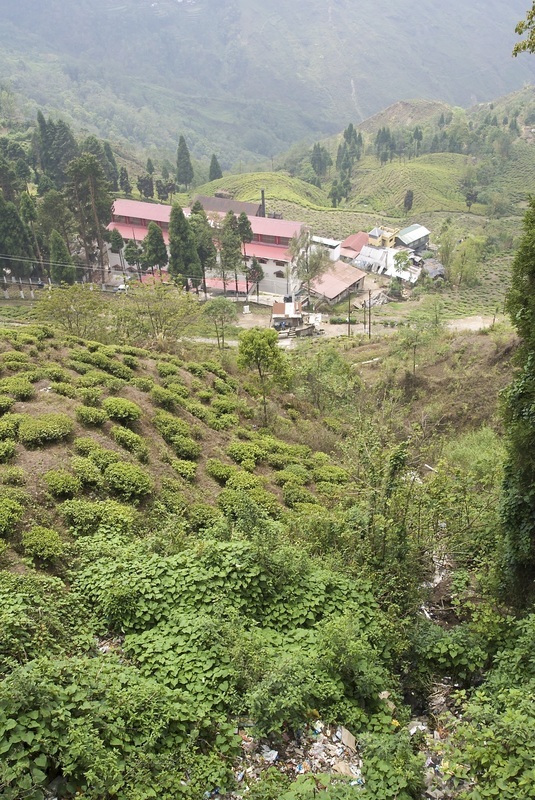 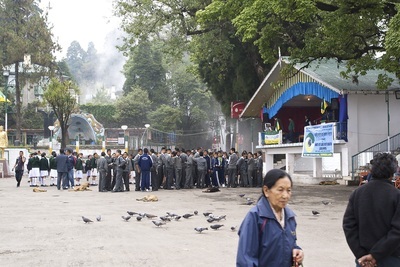 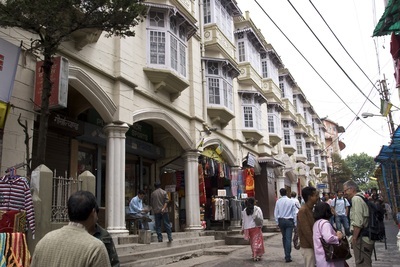 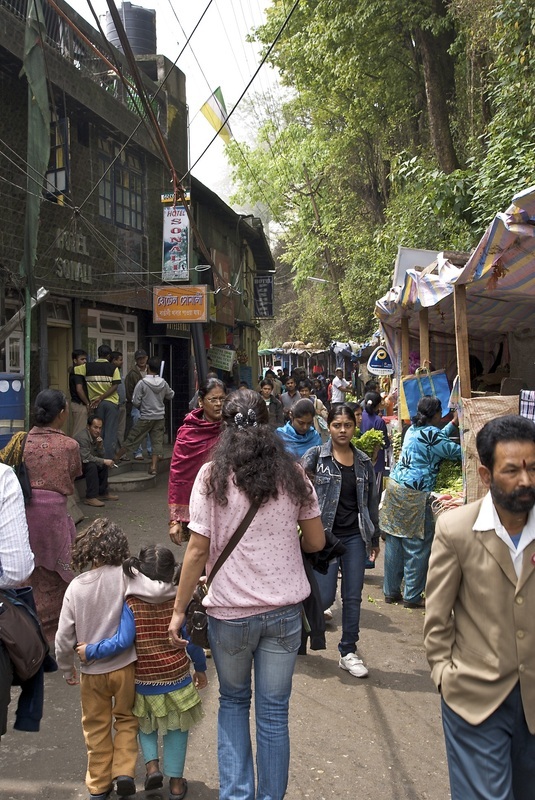 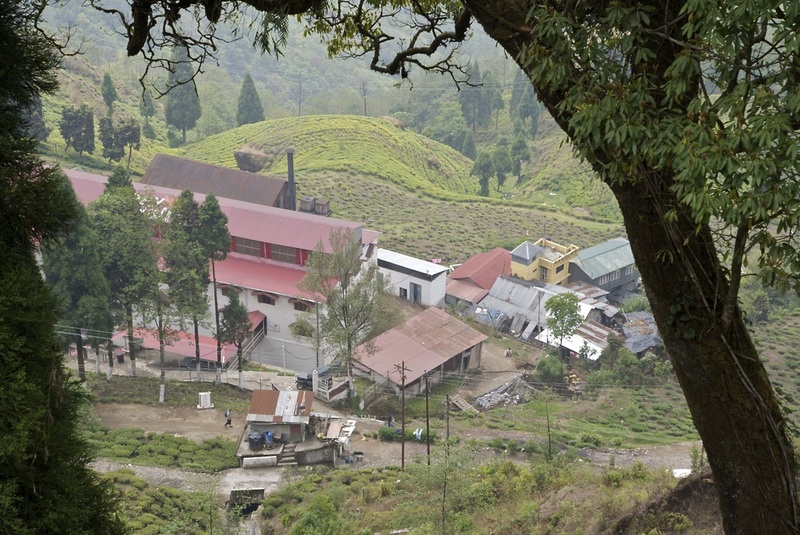 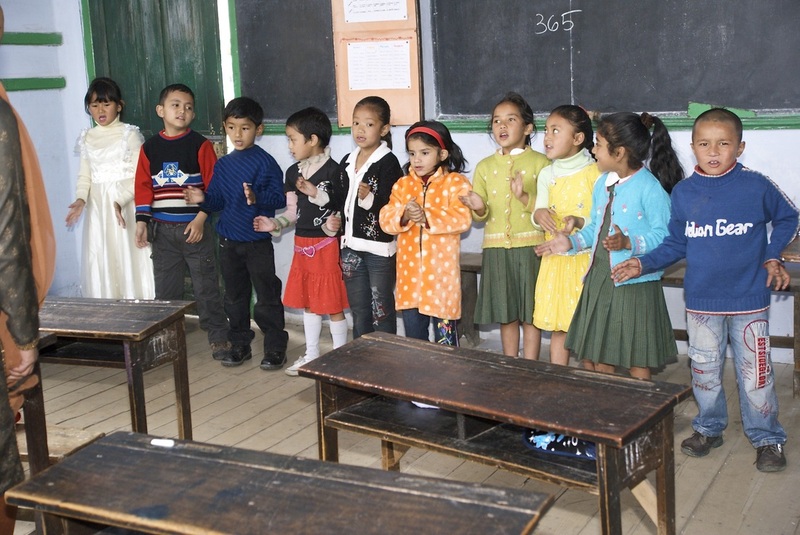 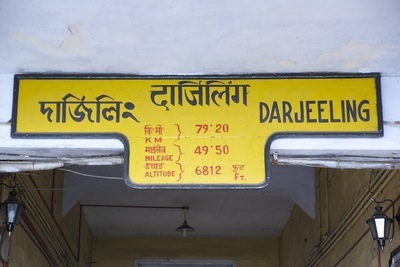 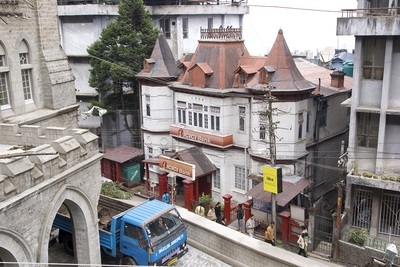 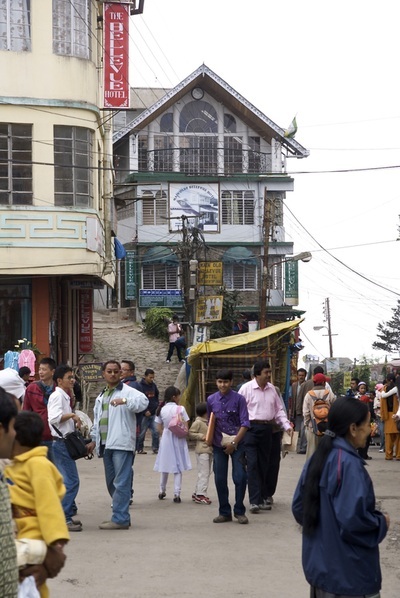 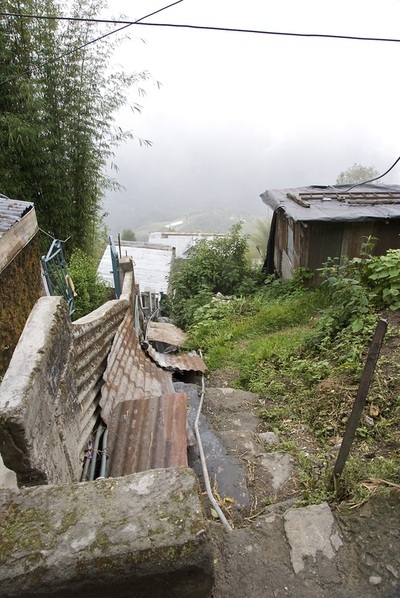 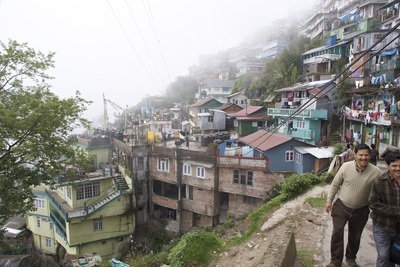 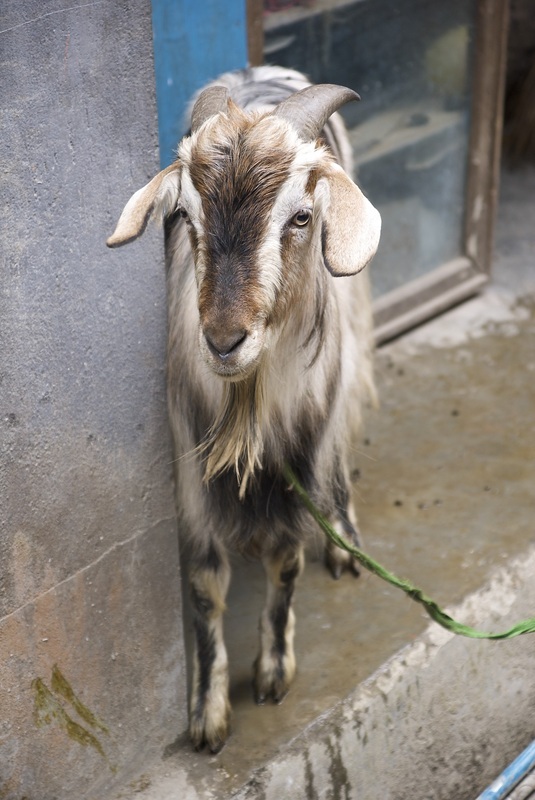 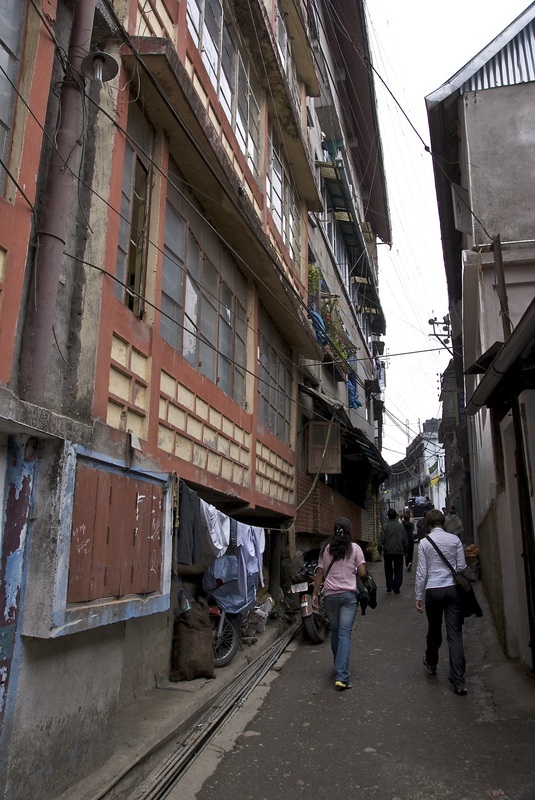 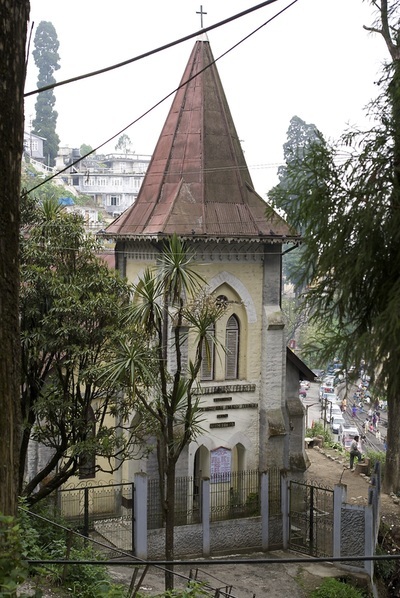 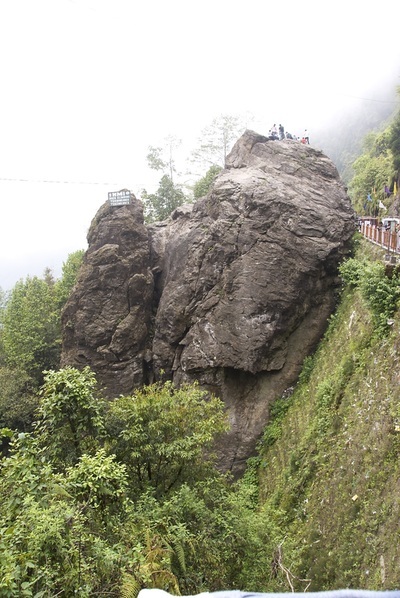 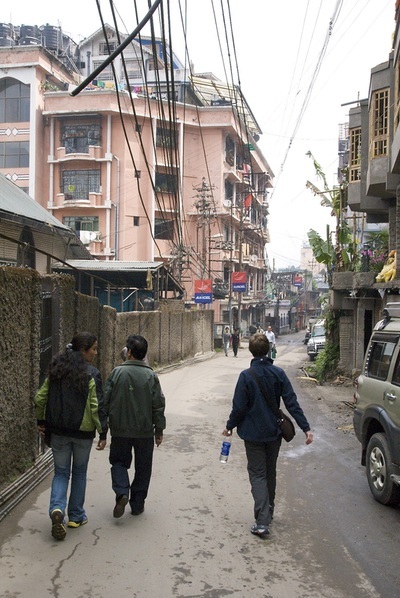 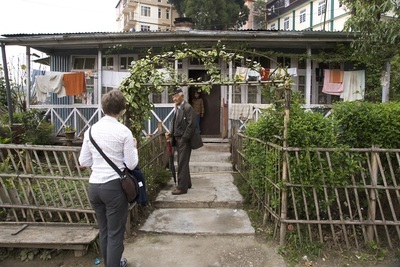 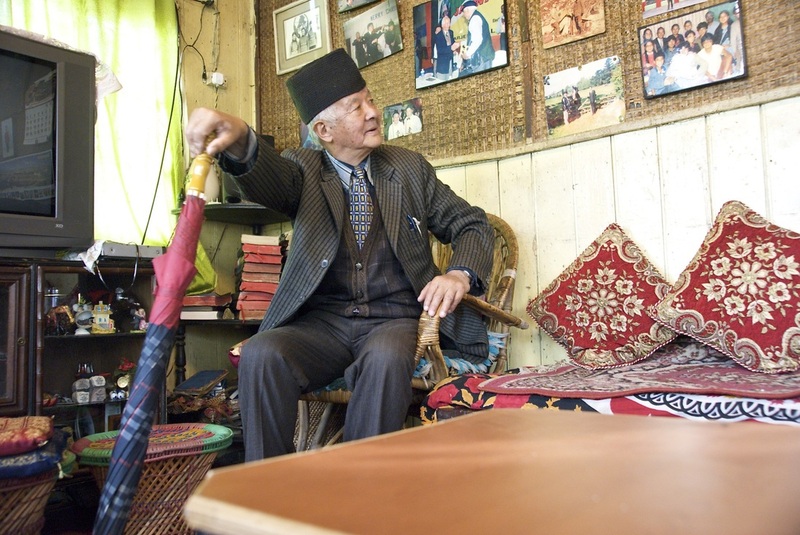 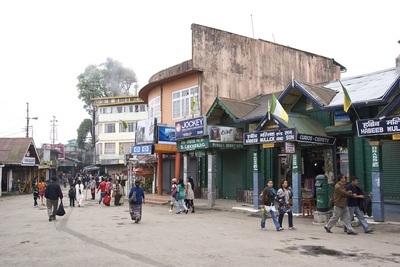 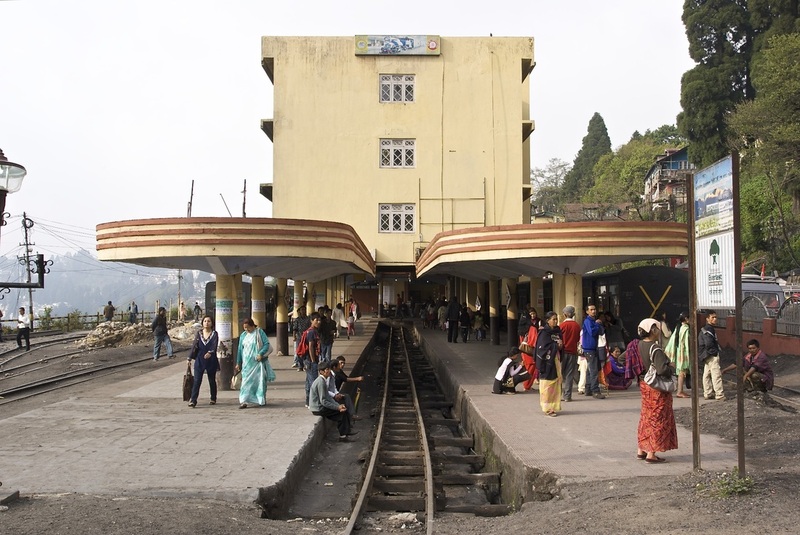 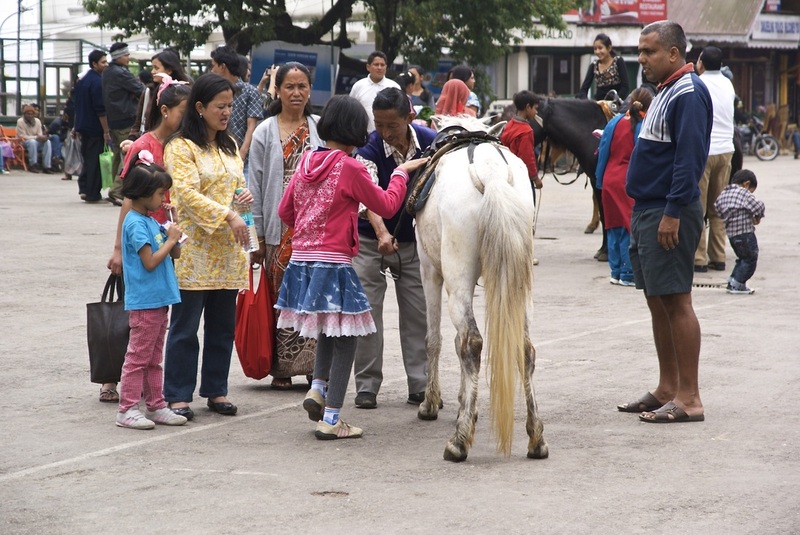 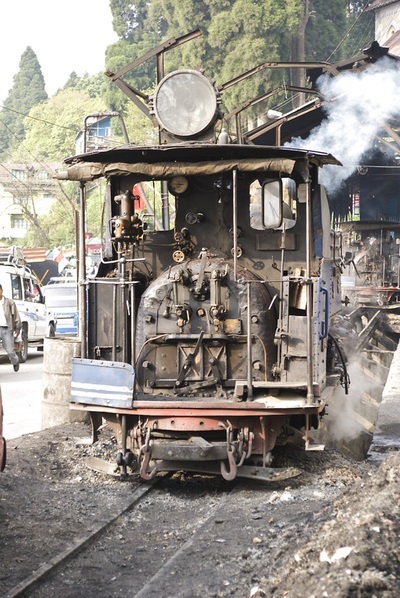 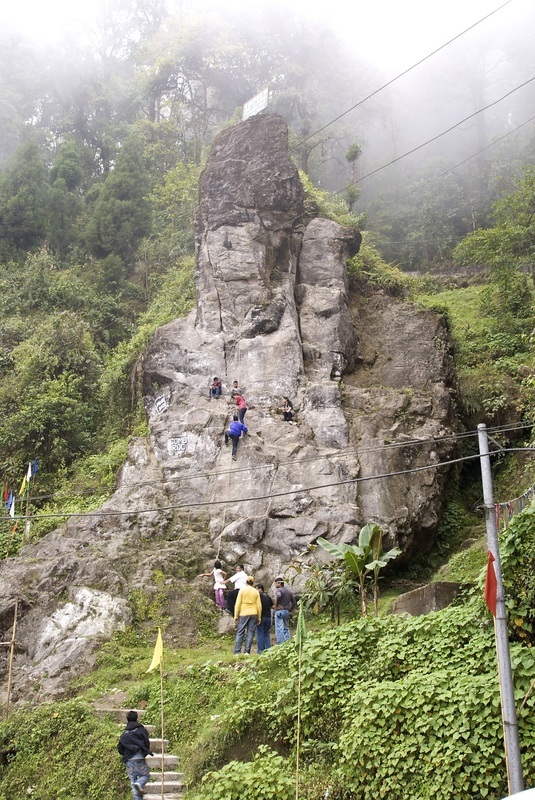 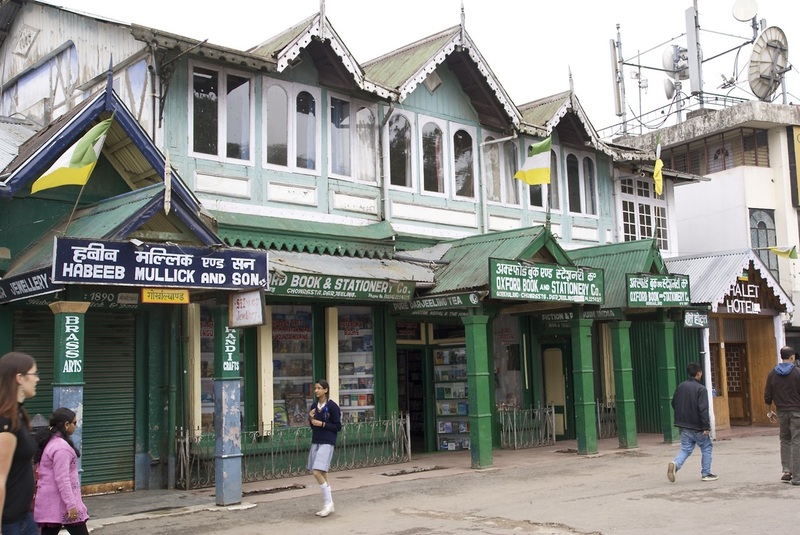 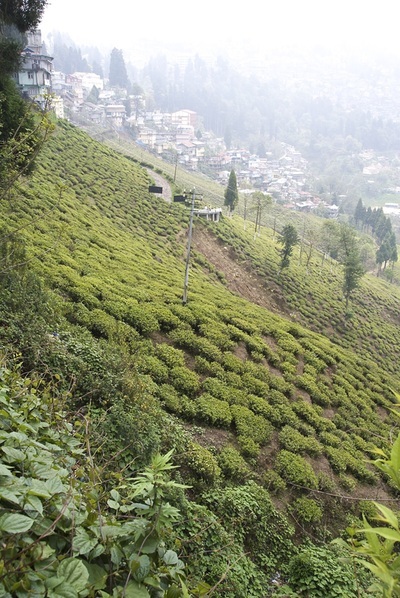 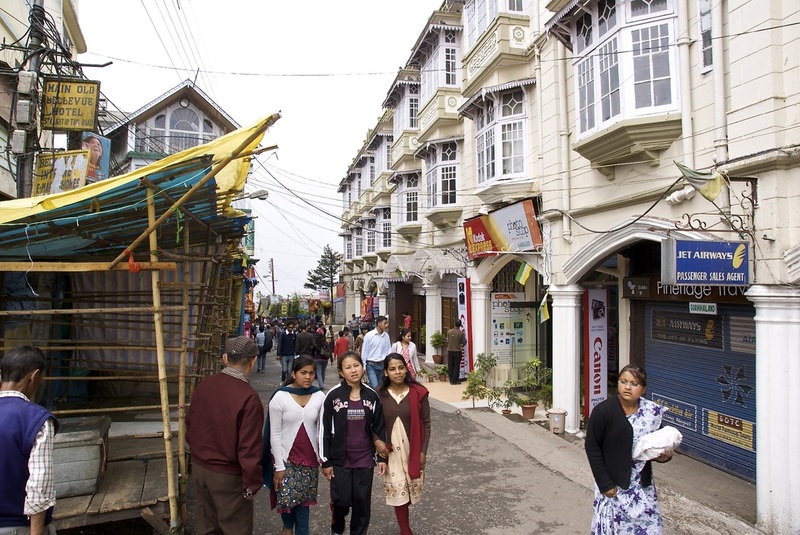 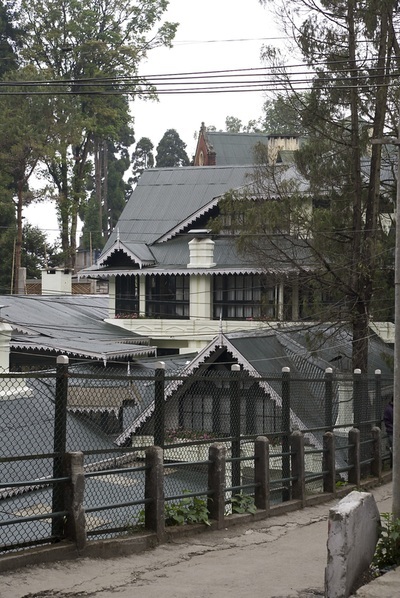 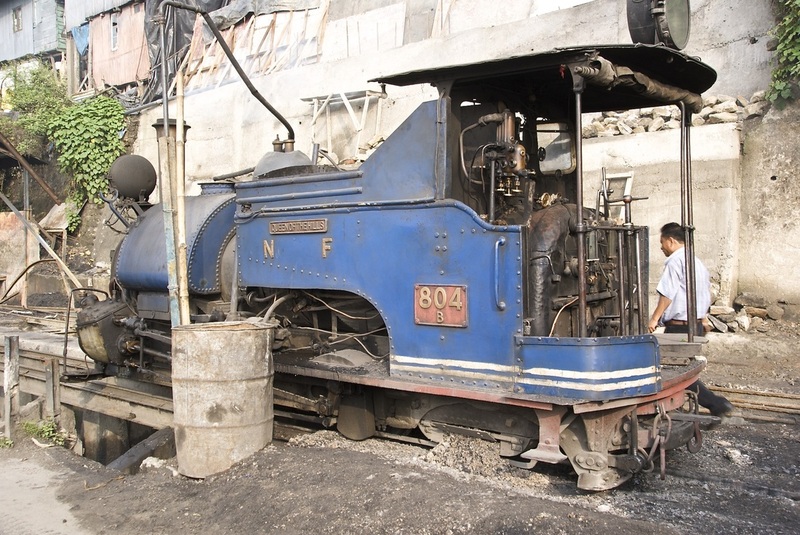 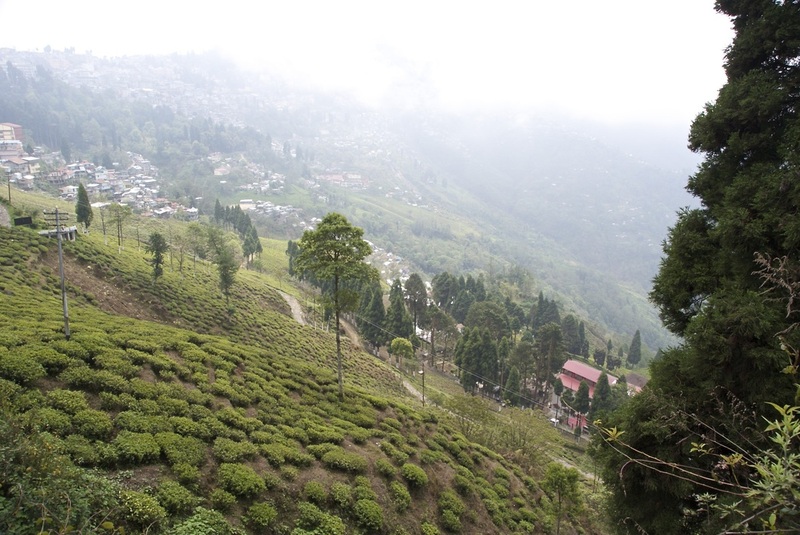 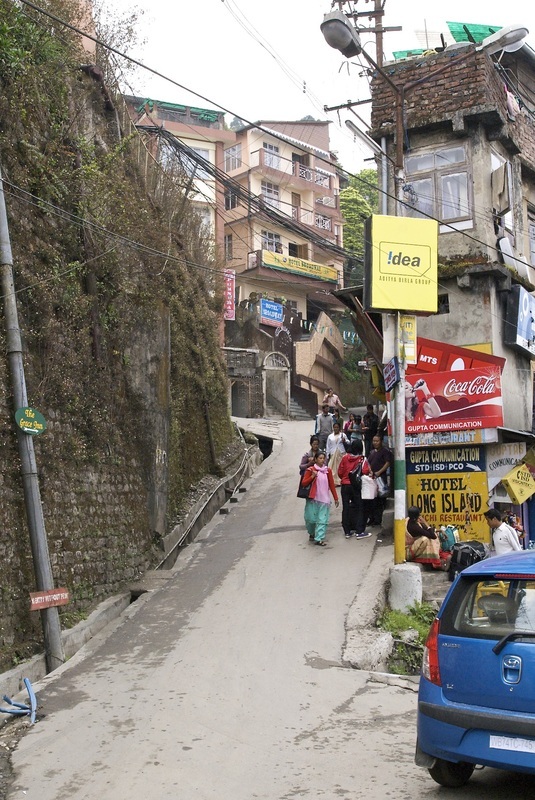 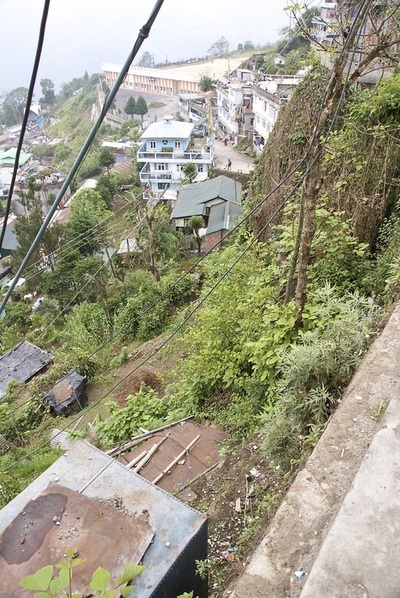 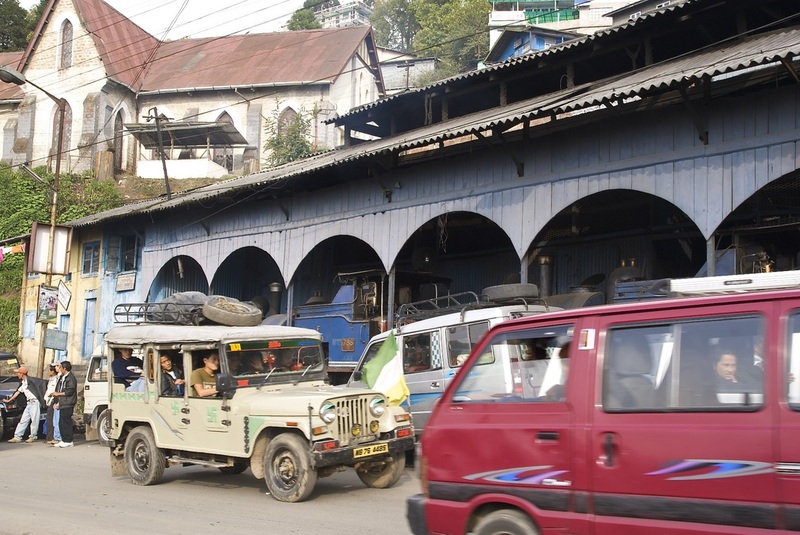 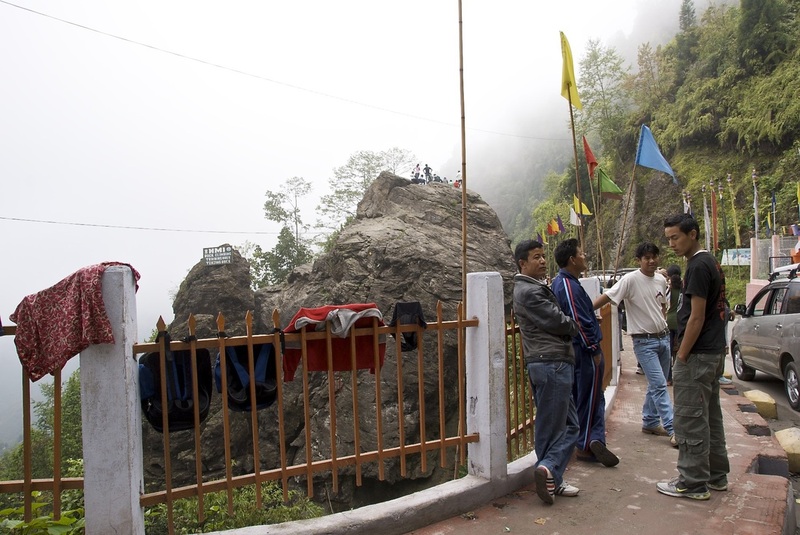 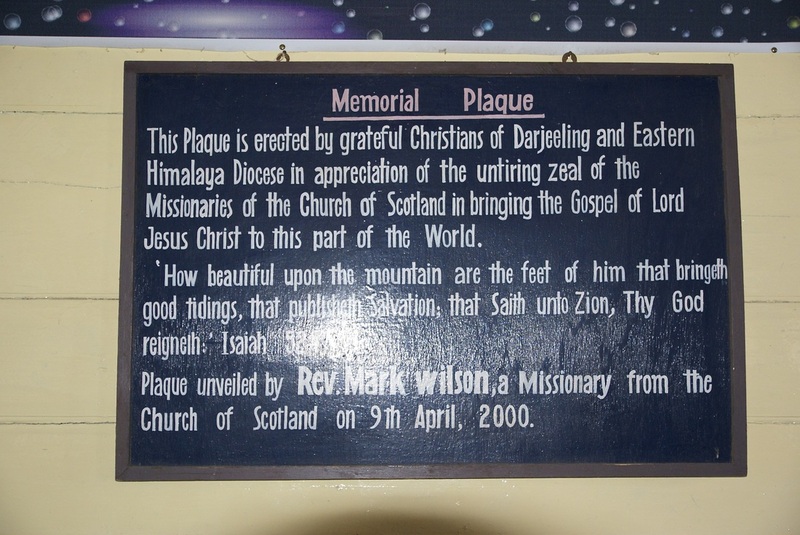 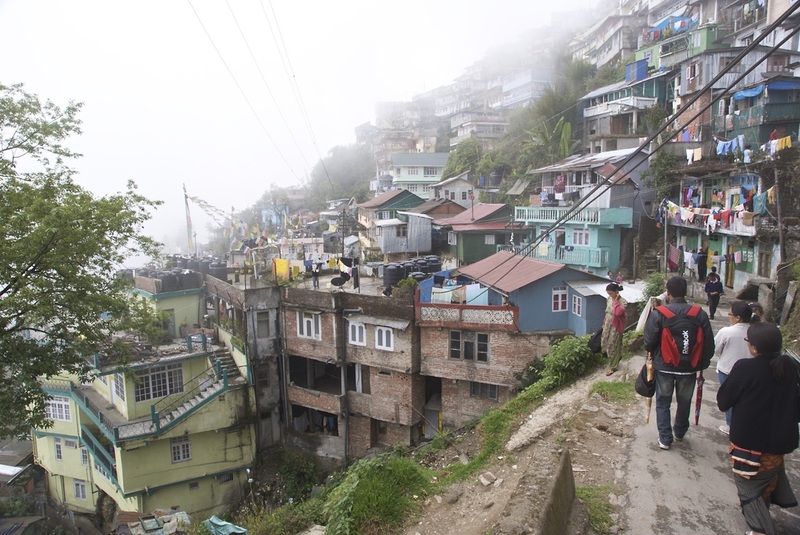 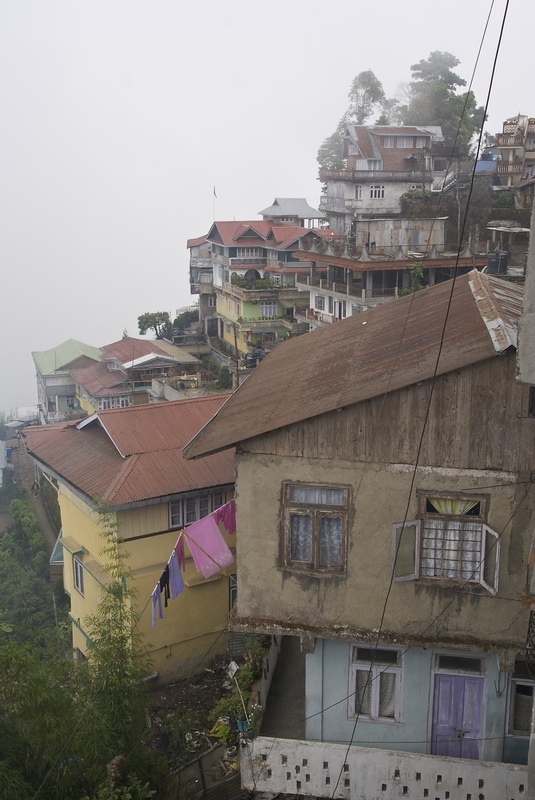 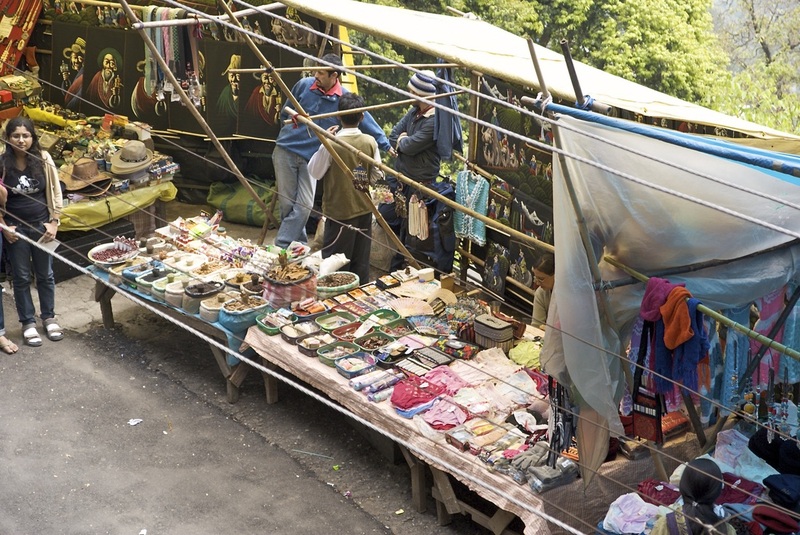 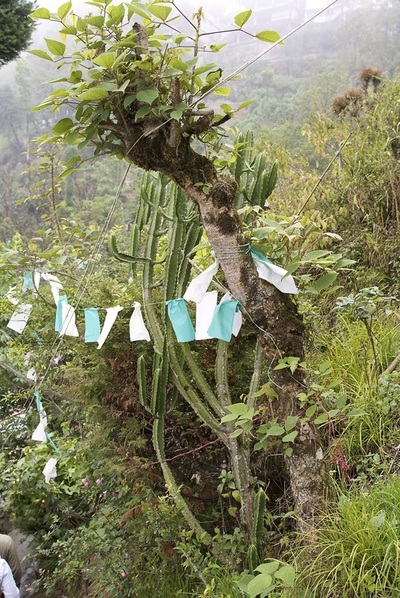 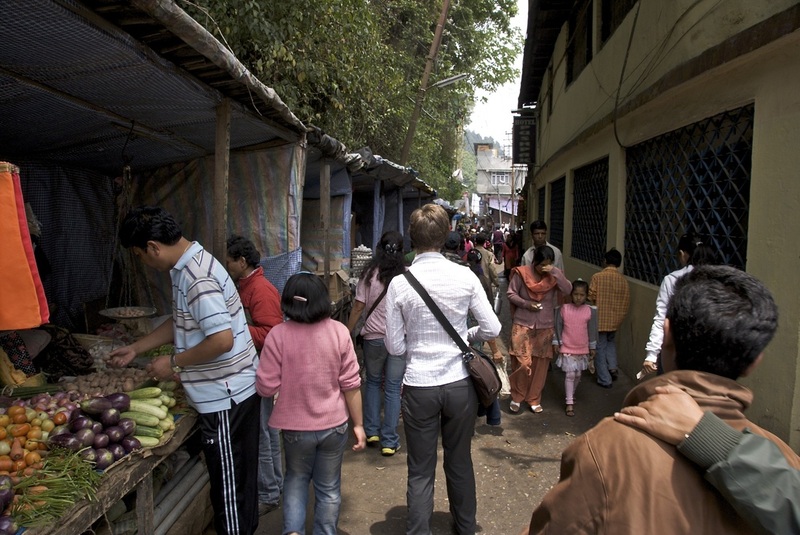 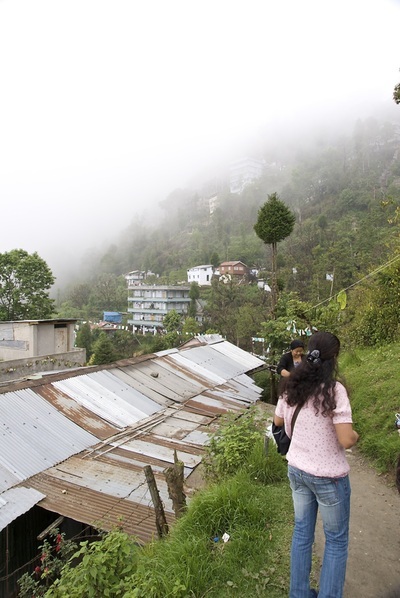 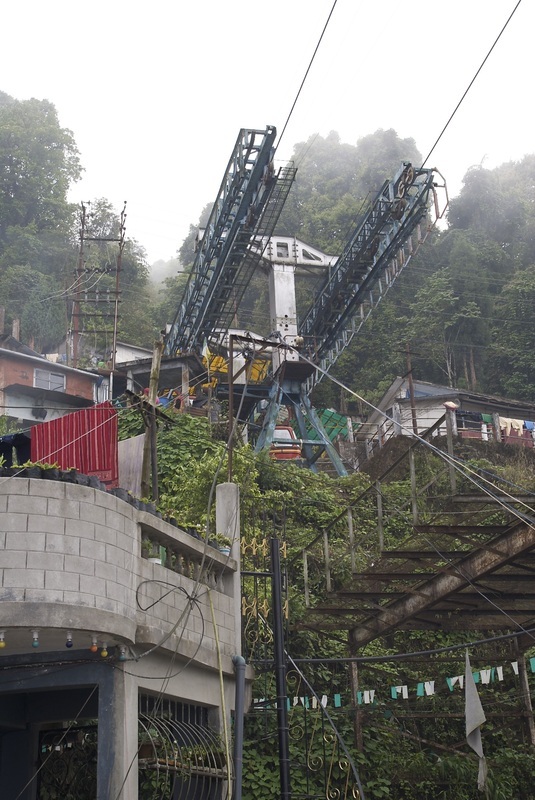 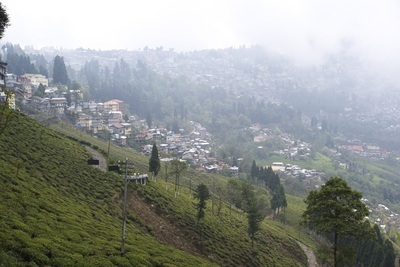 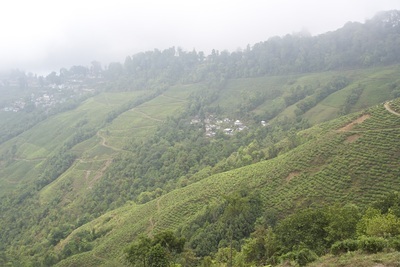 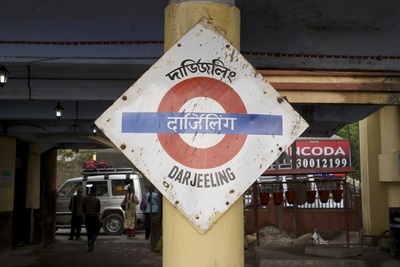 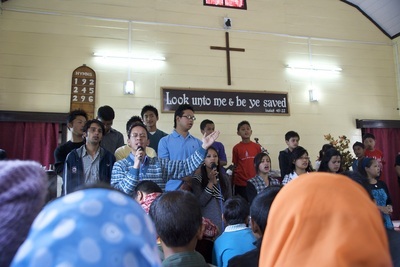 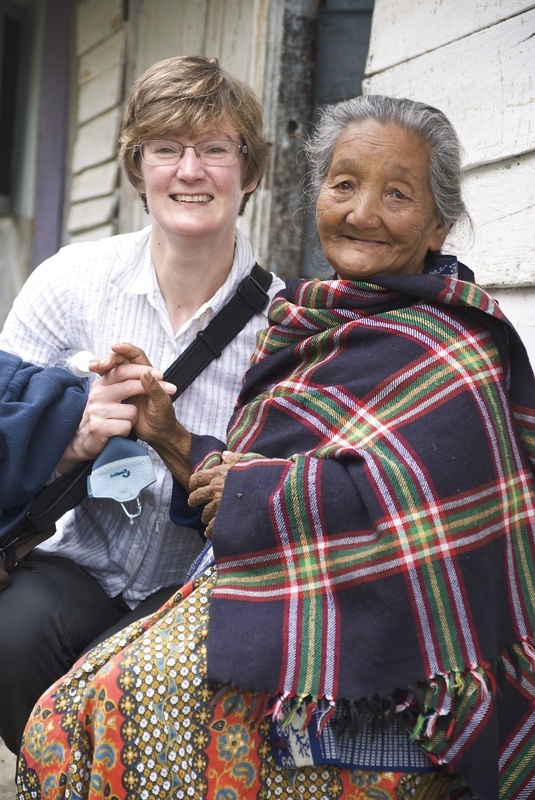 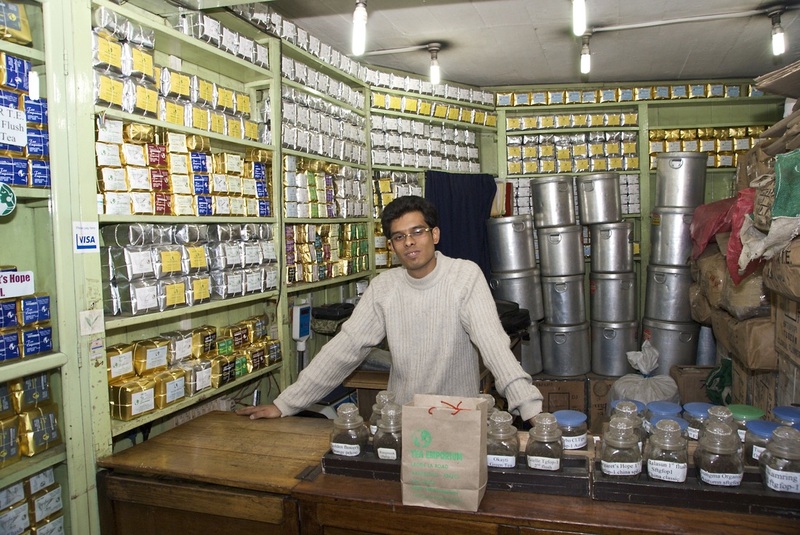 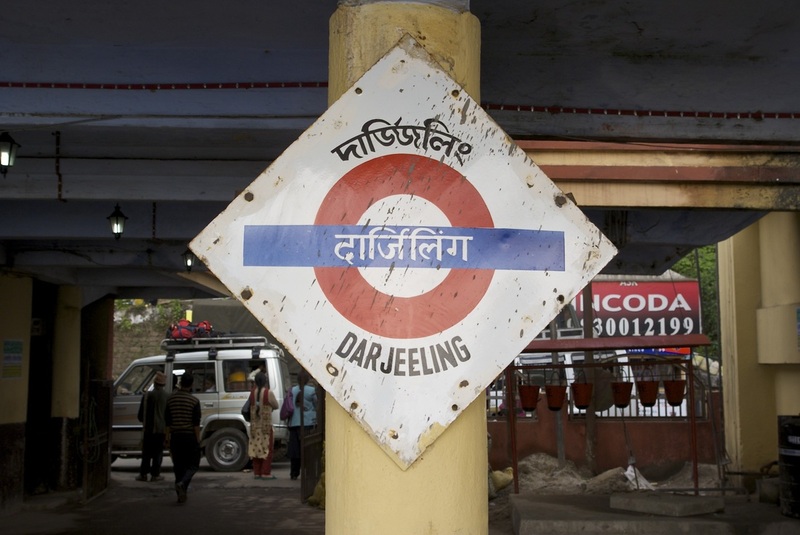 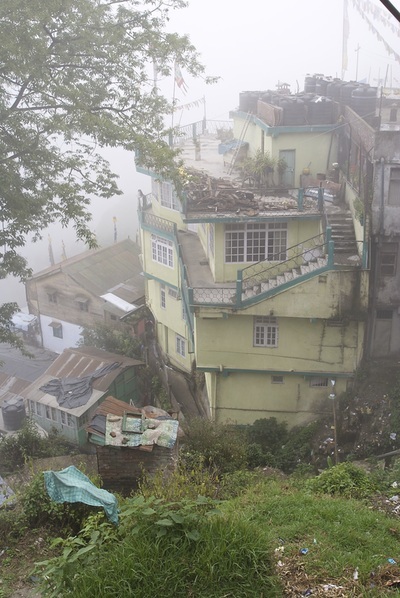 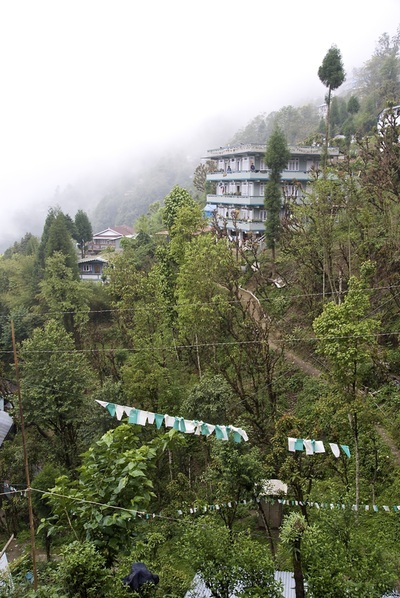 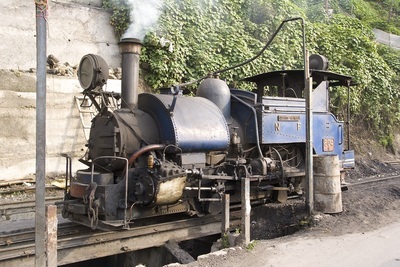 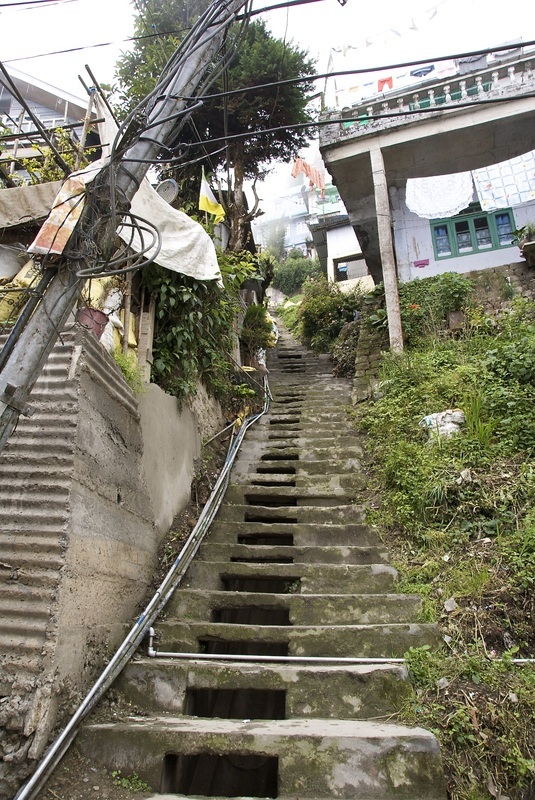 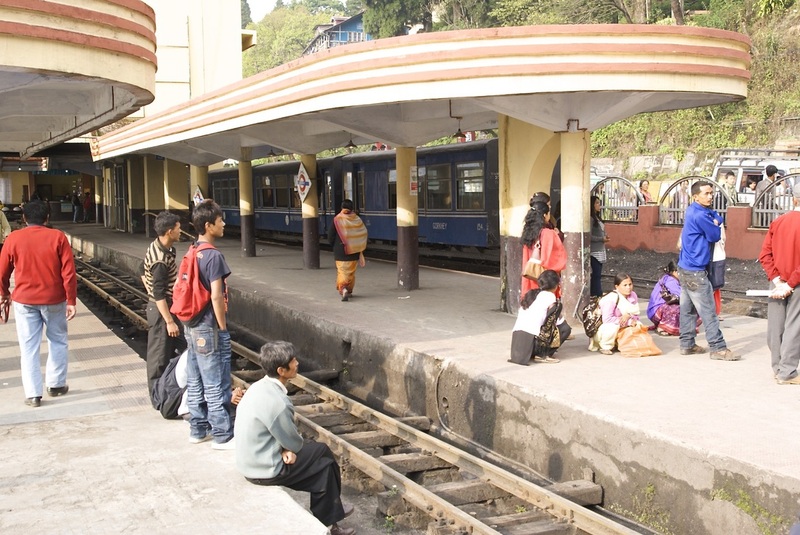 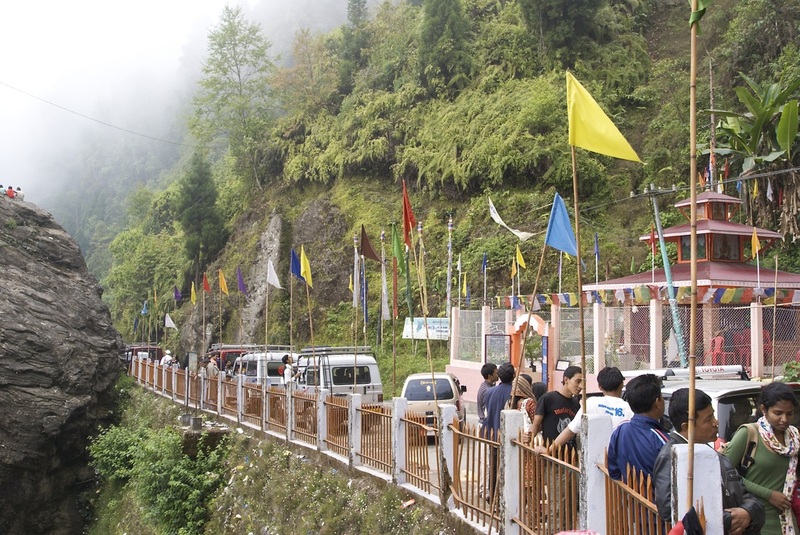 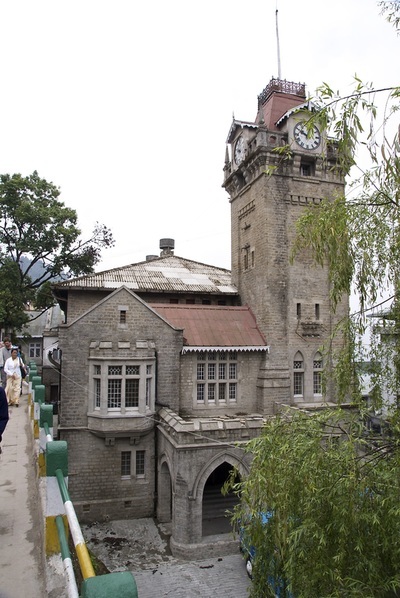 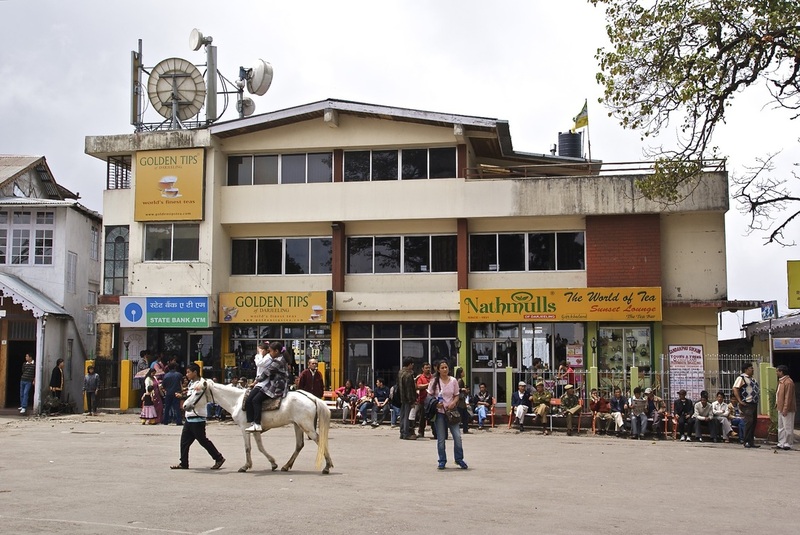 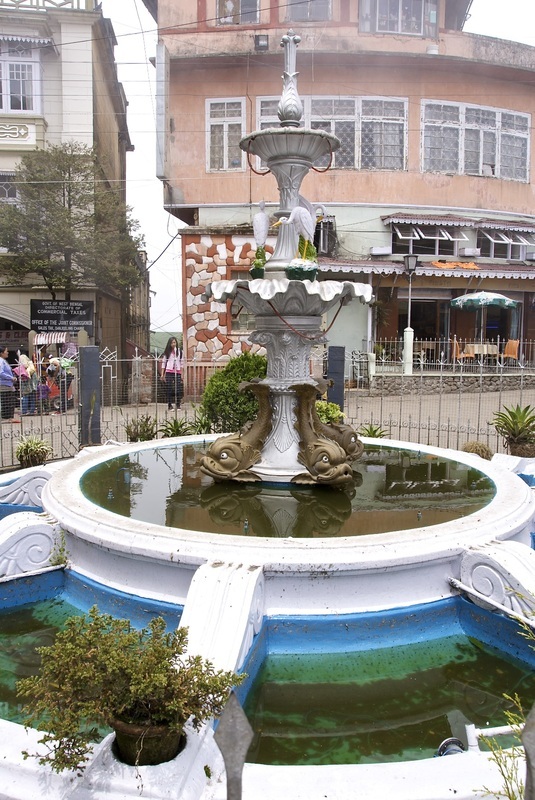 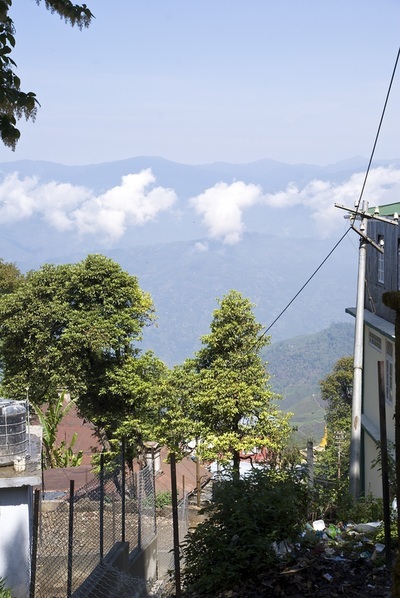 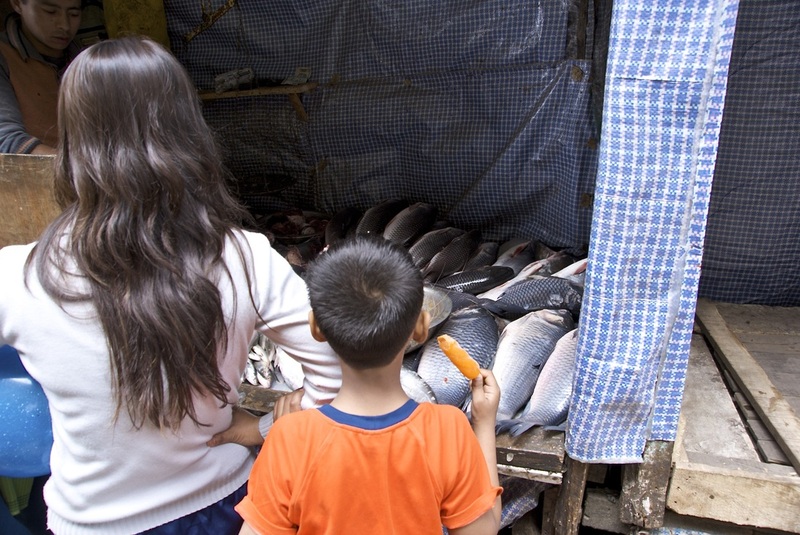 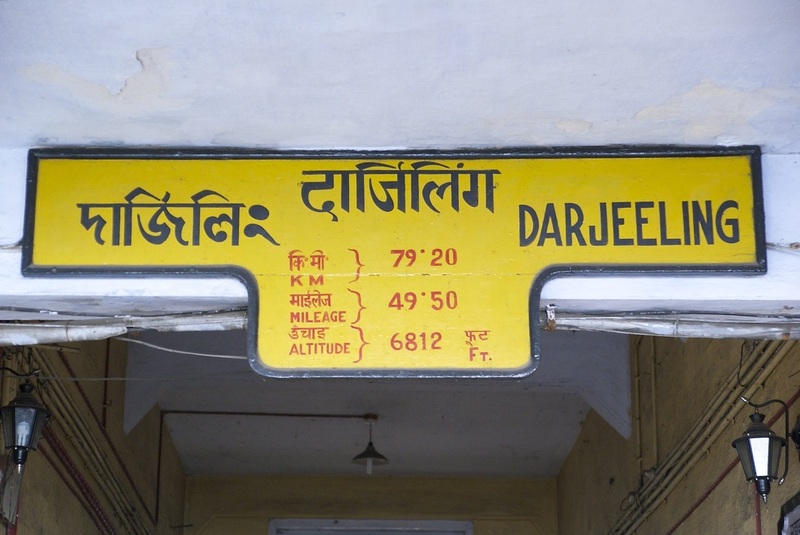 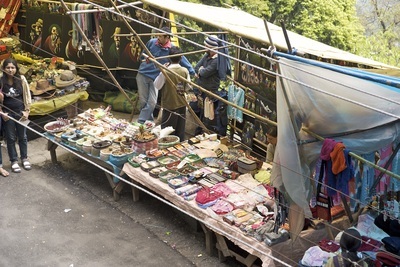 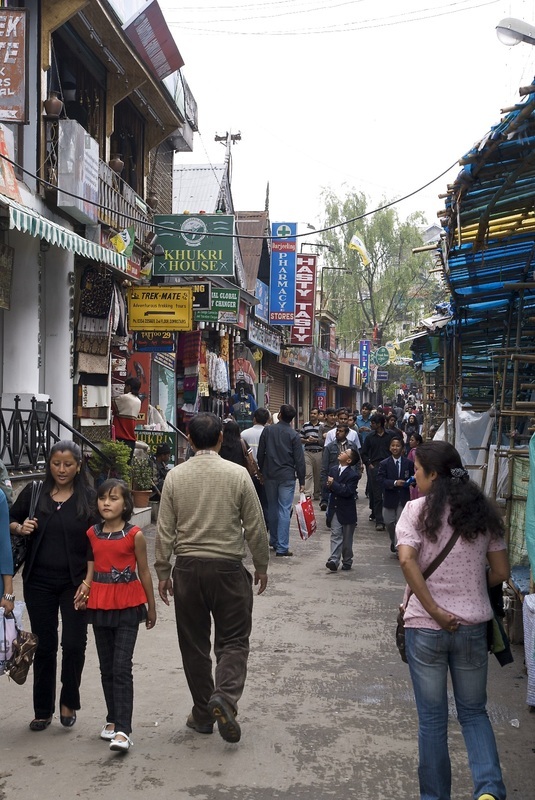 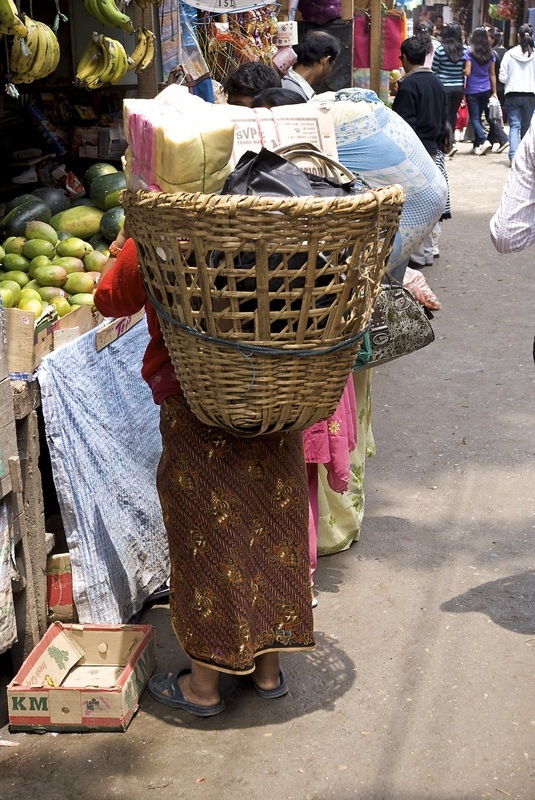 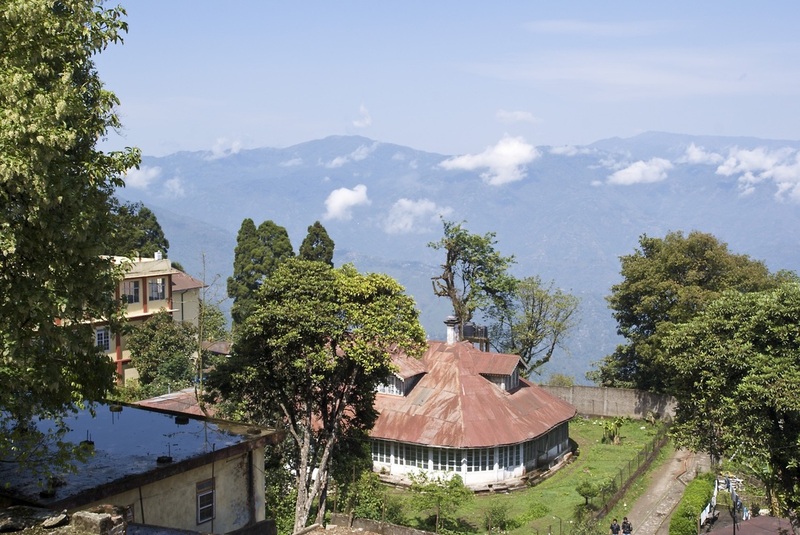 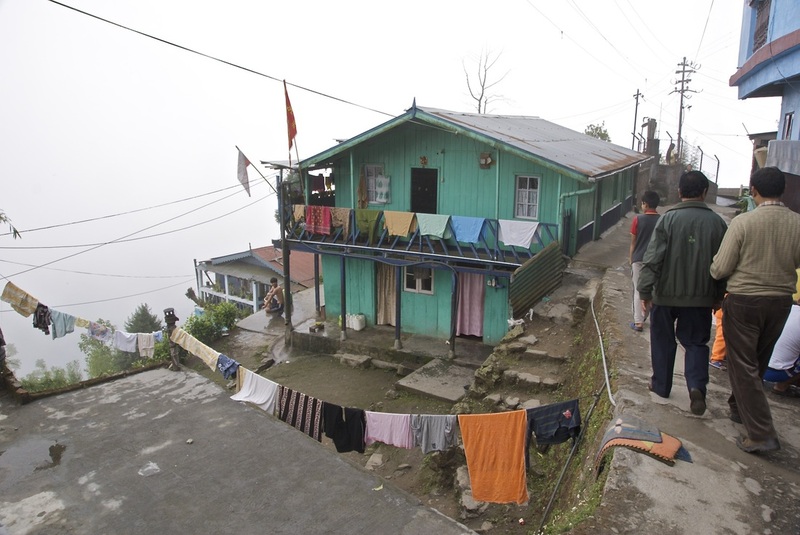 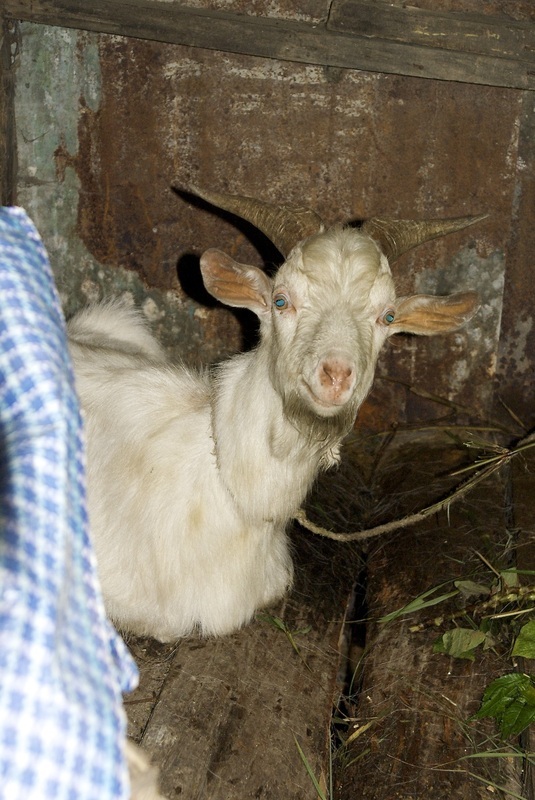 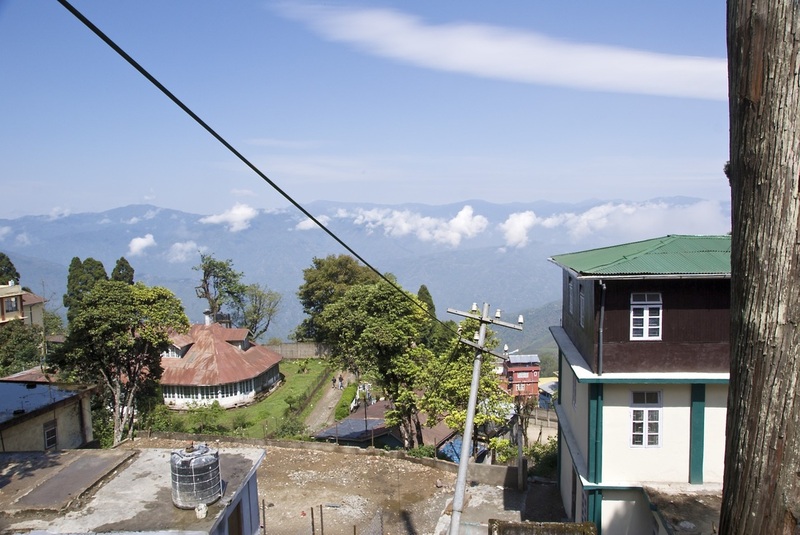 In 2010, Rev Sandy Horsburgh, along with Rev Alison McDonald, visited the Diocese and spent some time in Darjeeling, and was privileged to preach at a Sunday service. in 2012, Rev Roshan Thapa made a return visit and it was good to welcome him to preach in St Nicholas Buccleuch. 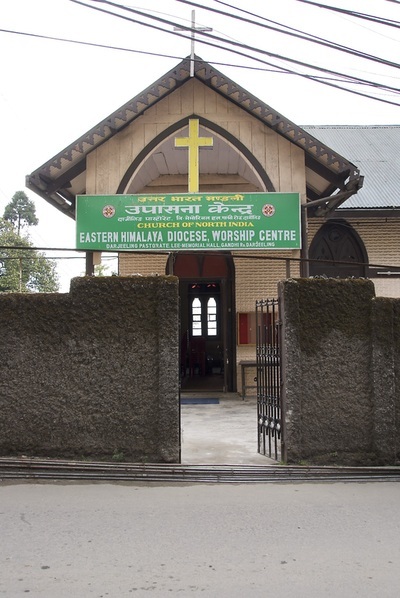 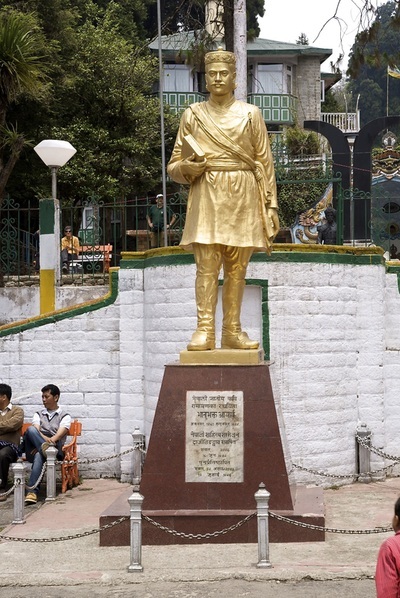 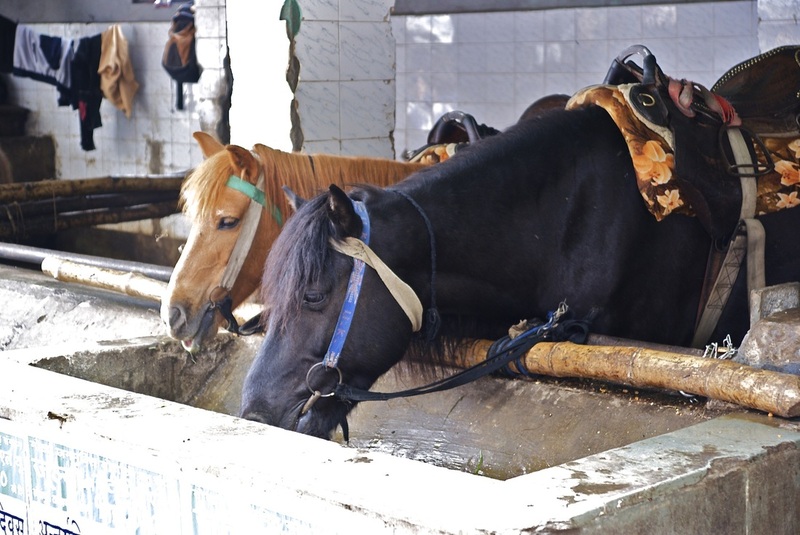 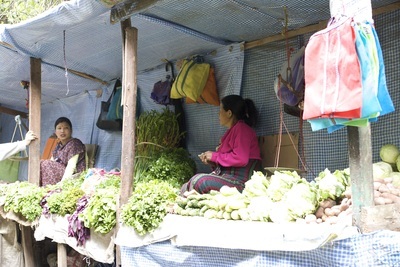 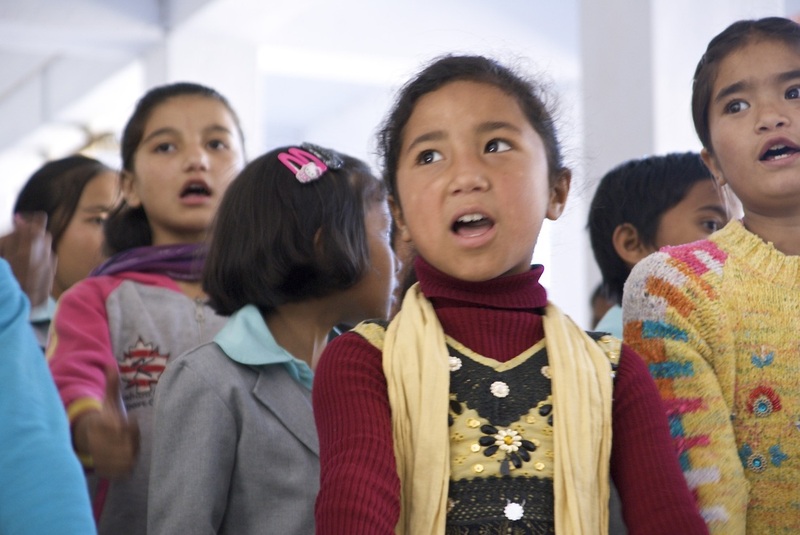 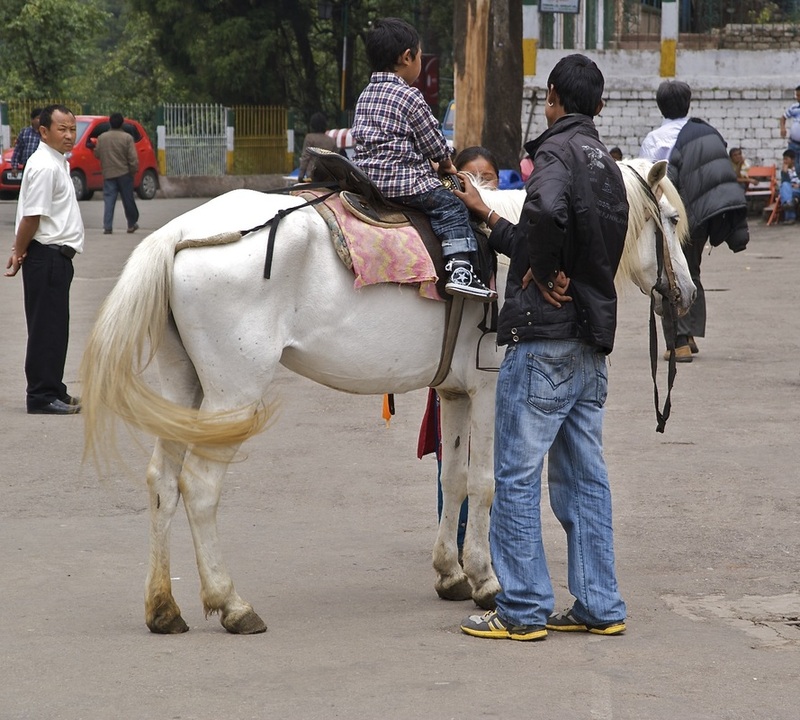 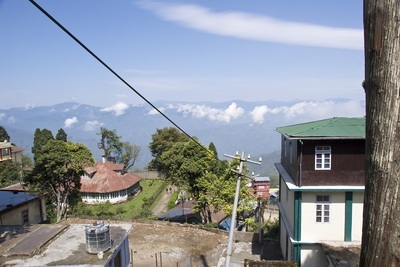 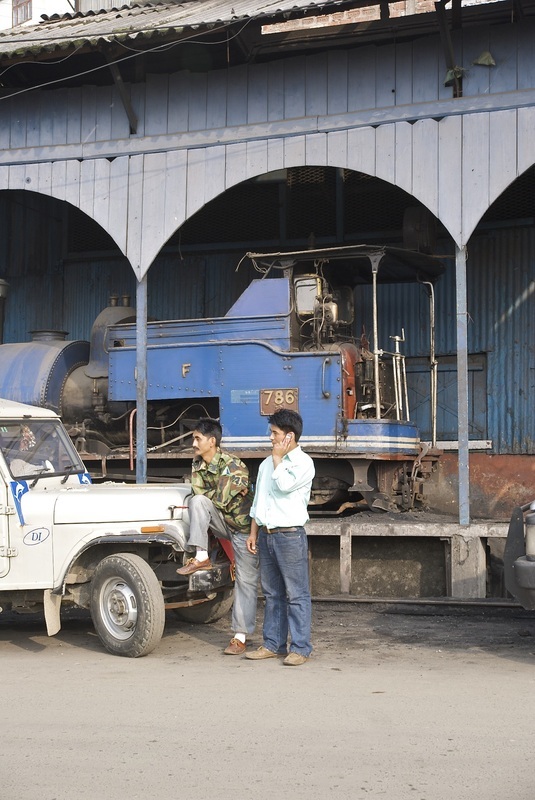 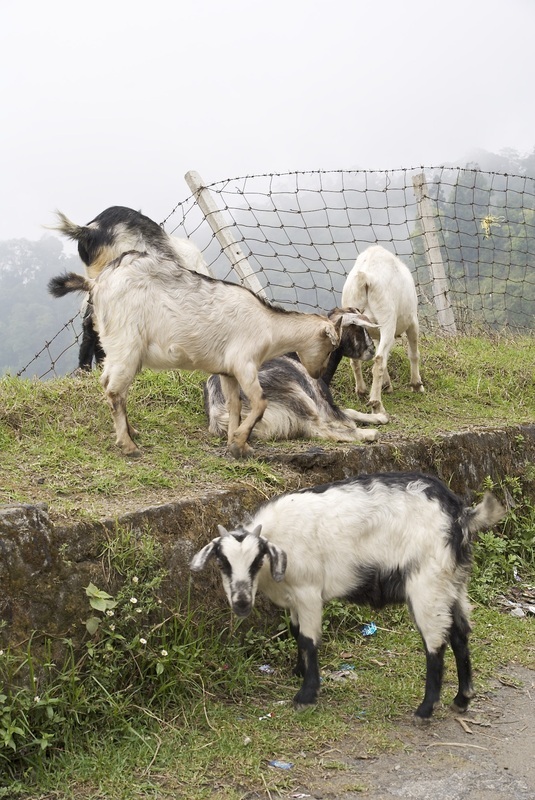 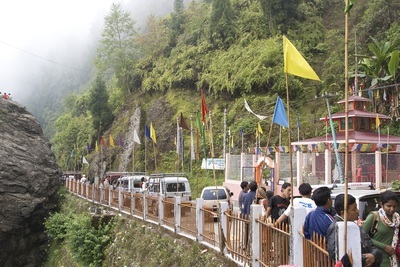 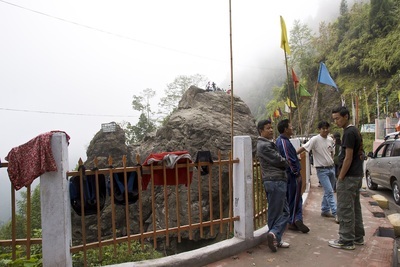 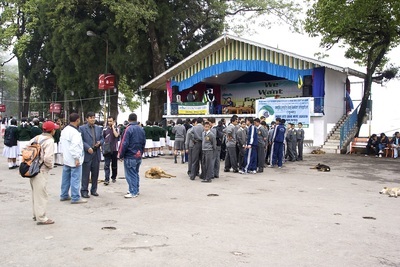 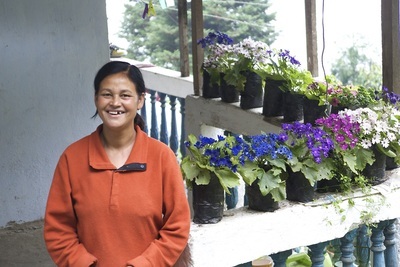 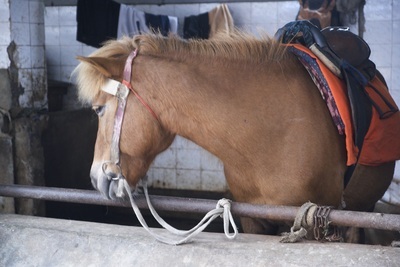 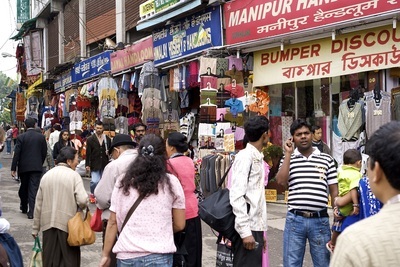 The twinning is part of the twinning programme run by the Presbytery of Lothian with the Diocese of the Eastern Himalaya. 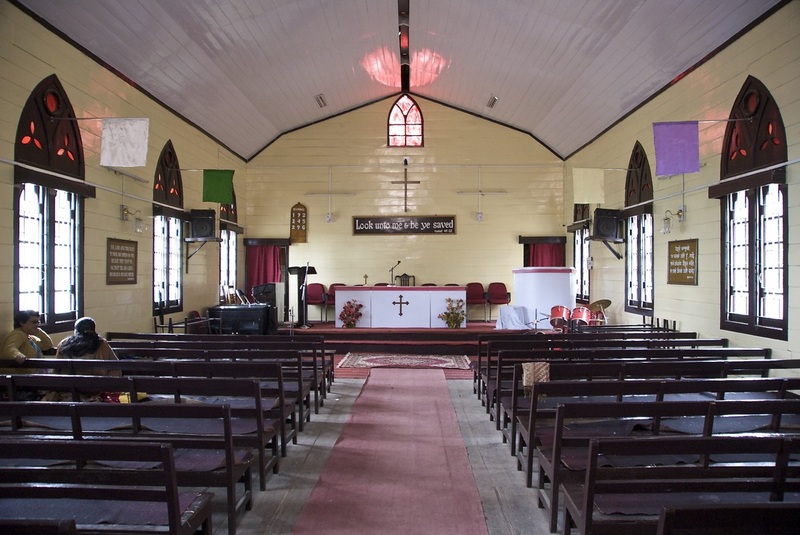 Many congregations in the Presbytery are linked with congregations in the Diocese.